Here is my swatch from the New York City Ballet collection of Don't Touch my Tutu! It goes on so easily. It is a sheer nail polish. To get it to the colour in the picture above it took 5 coats. But it is so worth it, I am not a fan of bright white full nails but this adds such a nice subtle white colour to your nails. 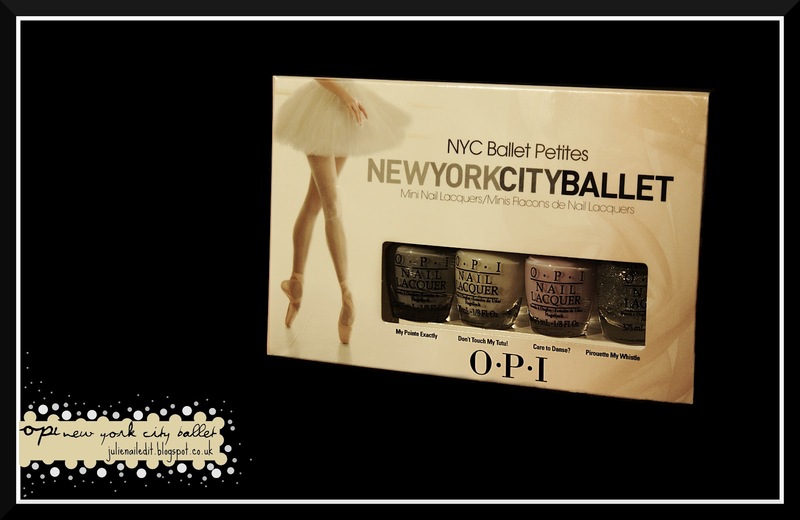 My favourite colour in the New York City Ballet collection so far!